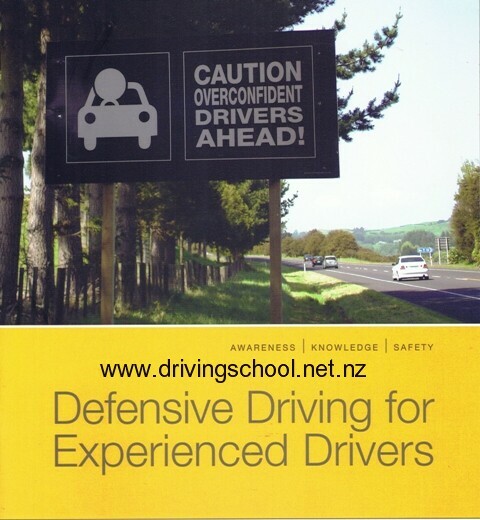 This refresher course for corporate or private drivers has been designed specifically for experienced drivers.A Defensive Driving Course For Experinced Driver will take just 4 Hours(half Day ) and instils a life time of Safer driving Strategies.this intensive intractive course includes both theory and one optional practical session. With Top Gerar driver Defensive Driving we teach you form of training for motor vehicle drivers that goes beyond mastery of the rules of the road and the basic mechanics of driving. our aim is to reduce the risk of collision by anticipating dangerous situations, despite adverse conditions or the mistakes of others. our students can achieve this through adherence to a variety of general rules, as well as the practice of specific driving techniques.